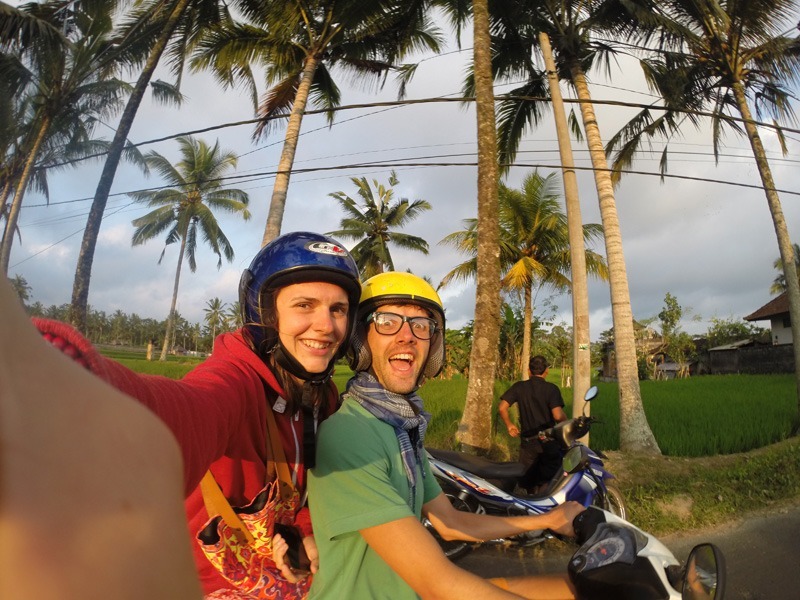 Tapestry of experiences - this is what sums up my trip to Indonesia best. It’s an extremely diverse land, with lots of attractions to see and activities to do to nurture your body, spirit and mind. 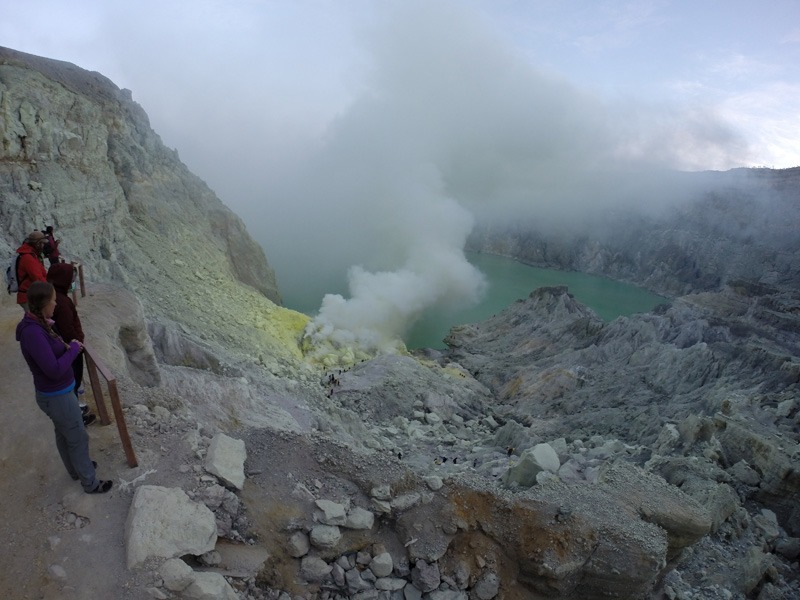 Here is a brief photo reprise of my last quest to Indonesia. 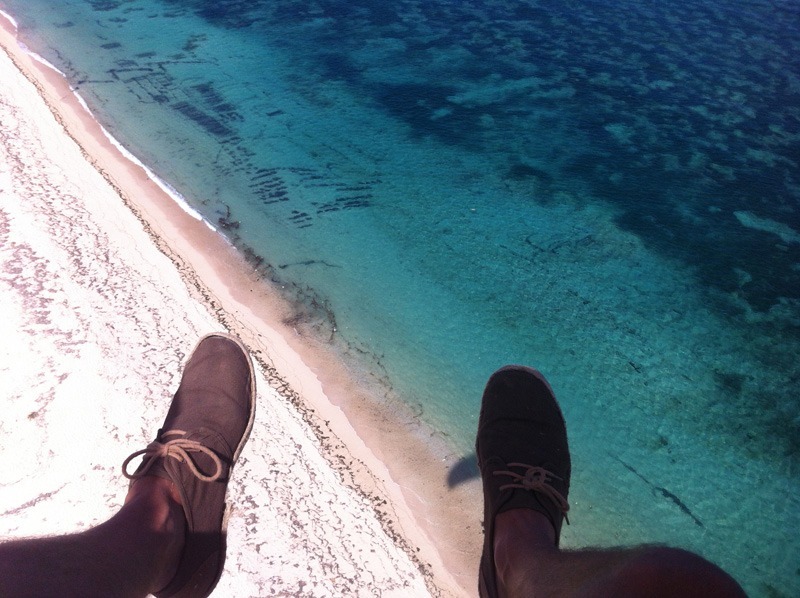 From no other trip in my life had I come back with my head bursting with such vivid, colorful and manifold memories. 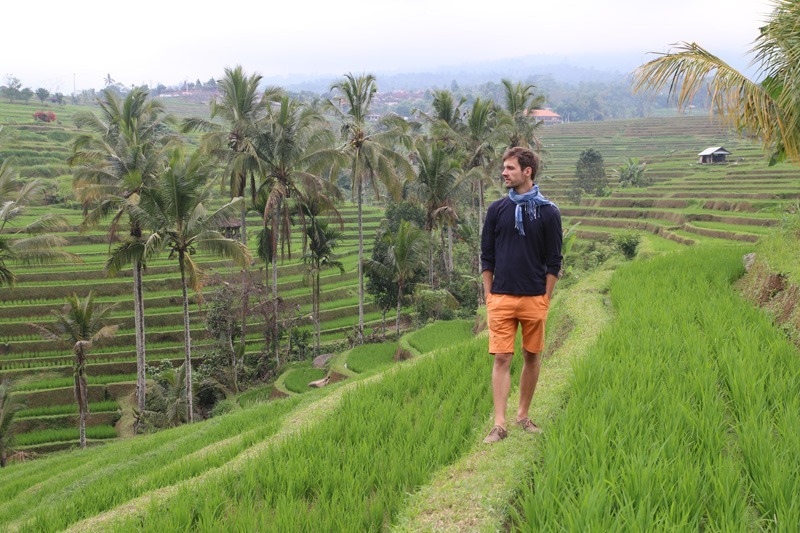 What my experience in indonesia were? I will share some of them, just to give you a glimpse of our 2-month tour, and maybe this will inspire some of you to go see places I was lucky to visit. It is difficult to put in words what we have seen, so I will not ramble any more. Check out the pictures and see for yourself (click on the photo for a larger size). The ripe terraced rice fields, close to our place of residence. Jatiluwih, listed as a UNESCO World Heritage Site, one of the world's largest rice terrace. An amazing view and a lovely quiet breeze outside, a sense of freedom inside. Look down if you dare. The view is really impressive. In the town of Ubud, there are many places where traditional Balinese dance is performed every evening. You can relish in the tapestry of colors and unique music. 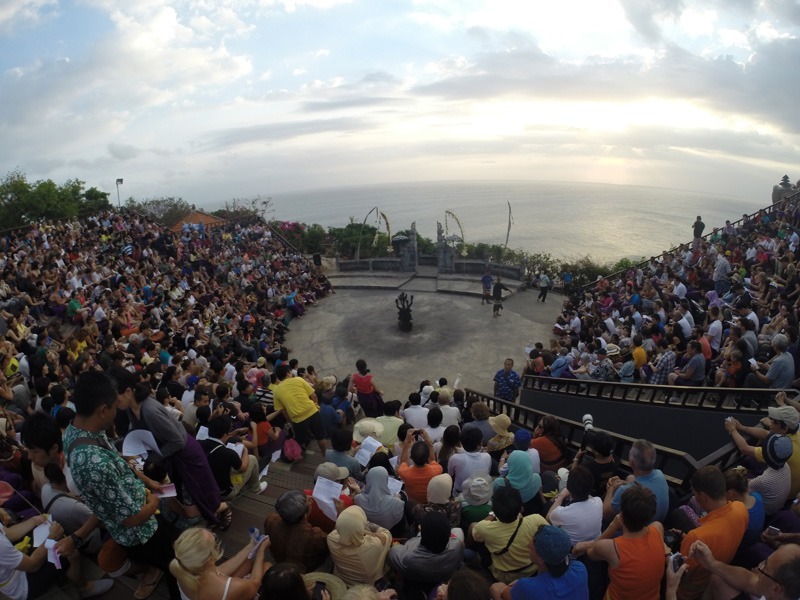 Pura Luhur Uluwatu is a temple perched on a top of a magnificent cliff, where a unique Kecak Dance shows are staged every day at sunset. 4. Attending yoga and meditation classes. 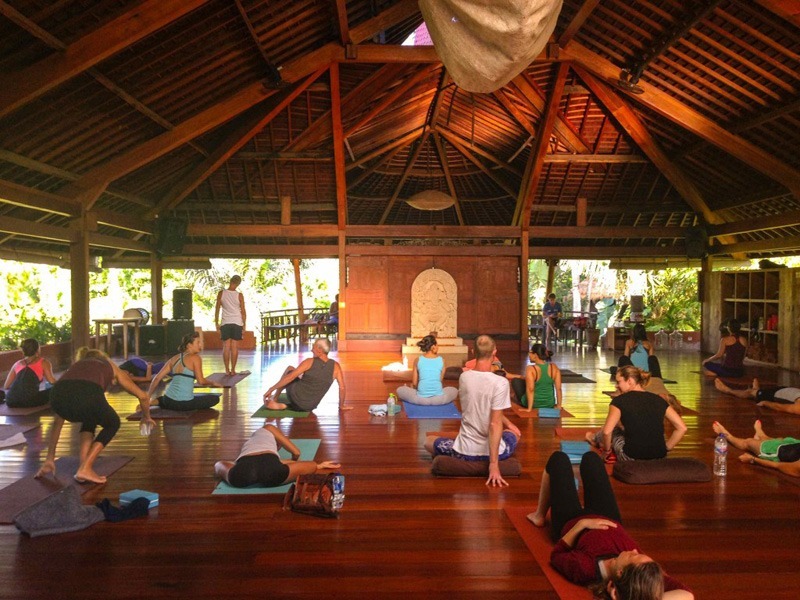 The town of Ubud, Bali, has a great number of yoga and meditation centers to offer. At The Yoga Barn, one of the most popular yoga studio, I tried gong meditation, kundalini yoga and crazy “ecstatic dance”. The idea of combining my love for Bali and passion for meditation had been growing in my head for a long time and was finally brought to fruition as Insight in Bali Retreat. Its first edition took place in February 2017 and the next one is already scheduled for March 2-10 2019. 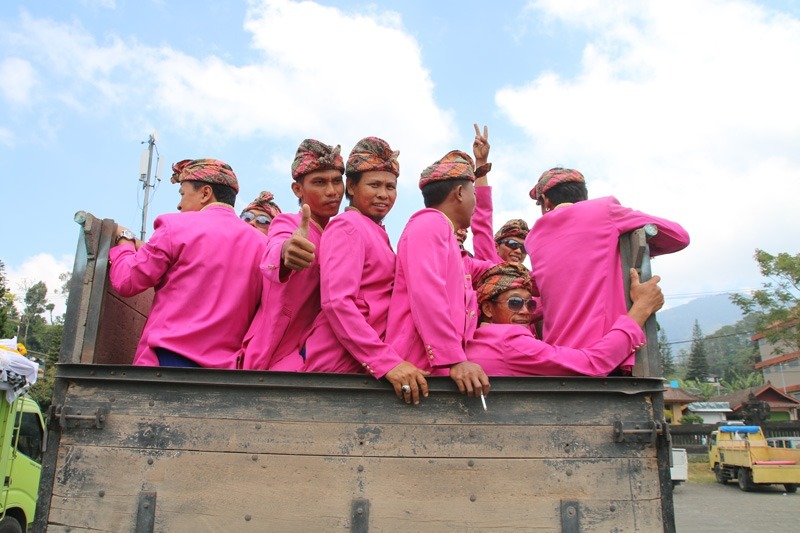 Together with a group of 14 participants, we are flying to the Indonesian town of Ubud again and going to explore the nooks and crannies of the island but also of our own minds. Interested in learning more about this retreat? 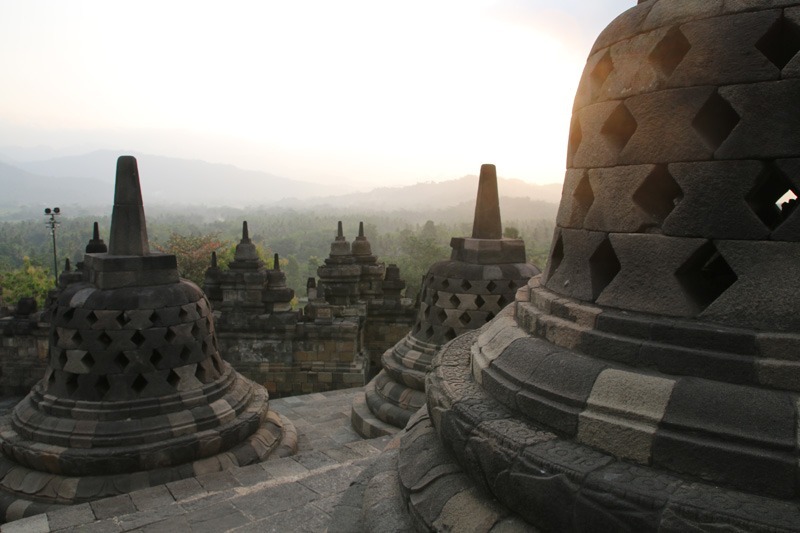 Check out my article Meditation Retreat in Bali. 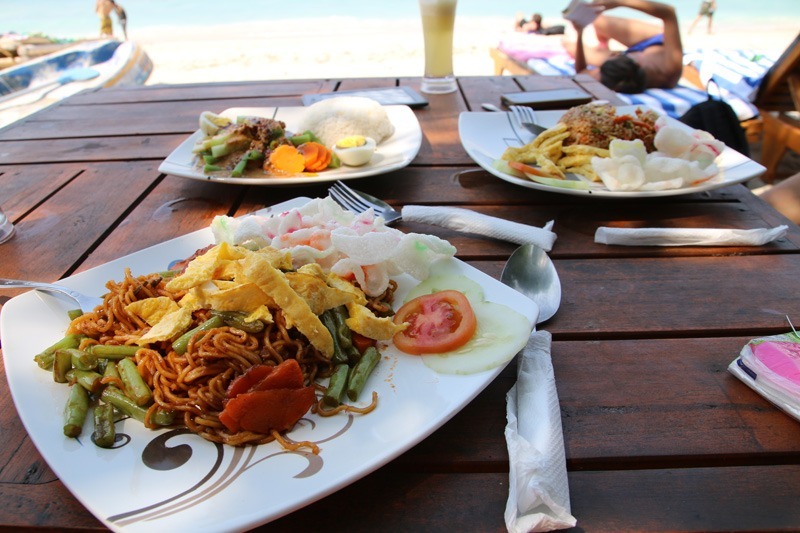 I love Asian cuisine, but I love even more the fact that in Bali there are organic food bars and healthy food restaurants, offering a variety of vegetarian dishes, on every corner. 6. 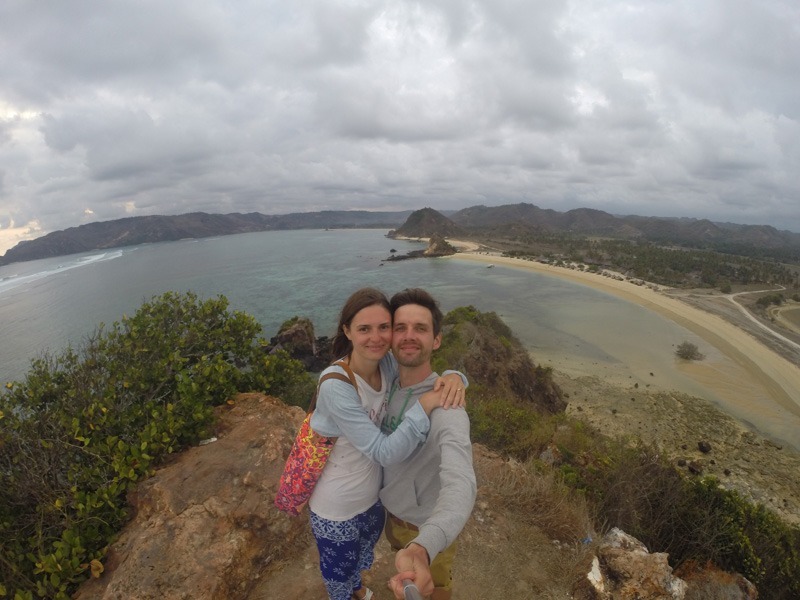 Exploring the virgin bays on the island of Lombok. Lombok is an island located next to Bali. 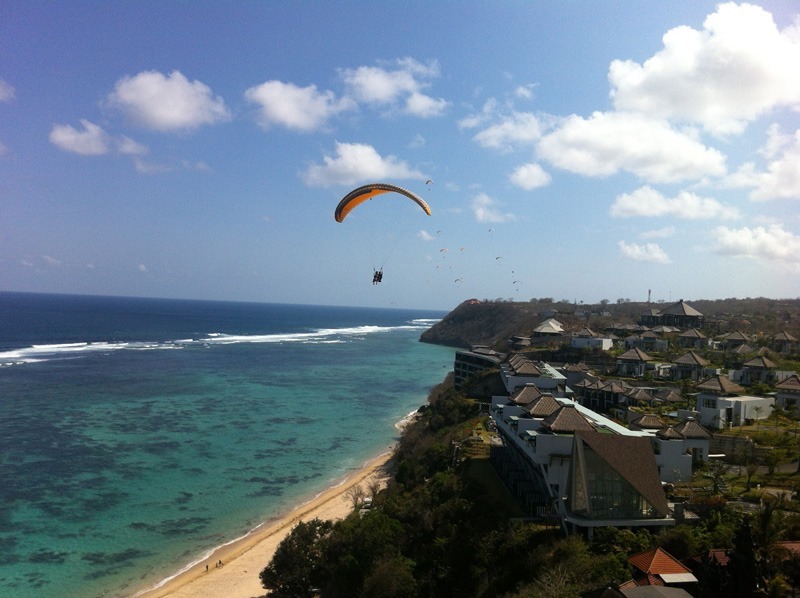 Its south part has a rural landscape and paradise beaches. However, it is said that the Dubai corporation has already bought the whole coastline of the two bays... so it won’t be so virgin for much longer. What an amazing experience. 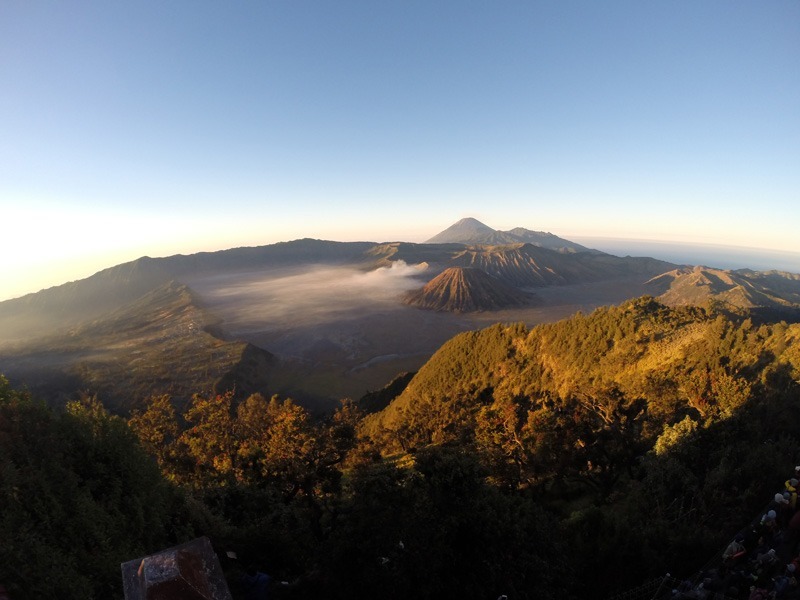 The two volcanoes in Java: Bromo and Ijen. I got up at 1 am twice to see their craters at sunrise. I will never forget the mesmerizing views and the incredible ambient. We did the distance of over 1500 kilometers on this scooter. Although there traffic (left-hand) in Bali is quite heavy, scooter is the most convenient means of transport. 9. Meeting and conversing with the locals. Where are you from? 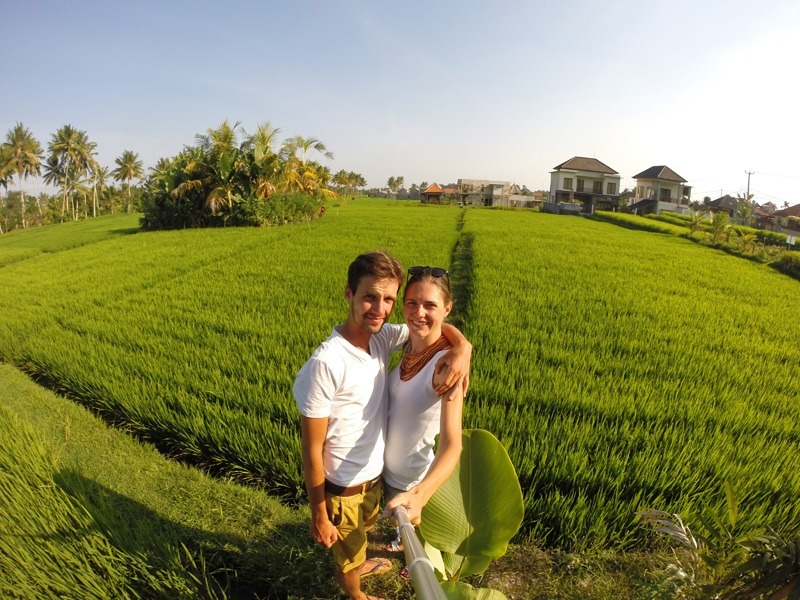 Where and how long are you staying in Bali? These questions were the icebreakers of every conversation with the people of Bali, who are truly friendly, kind and always smiling. 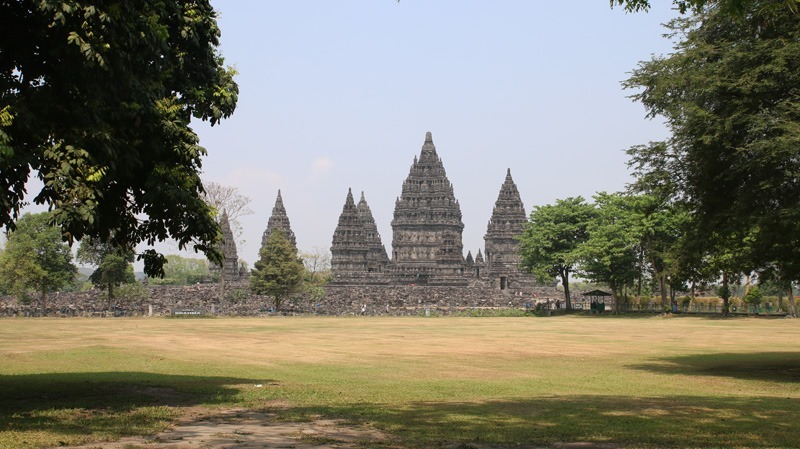 There are two large Buddhist temples on the island of Java: Prambanan and Borobudur. Both are great works of art! It's a shame our trip was over so quickly. But we will definitely come back to Bali and hope so, then again share with you my experience in Indonesia. Two months turned out to be far too short to experience the entire range of what this country has to offer.